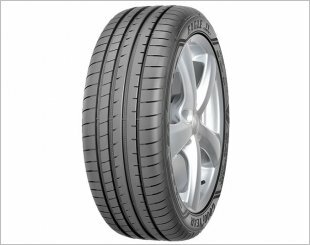 SUVs tyre offers a comfort ride, refined appearance, and all-season traction for an enhanced performance. It brings together road-gripping performance and versatility, allowing you to explore challenging terrains. 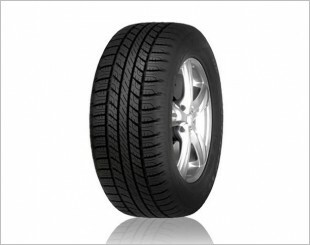 SUVs tyre can be classified into 3 main categories - Passenger, Performance and Classic. 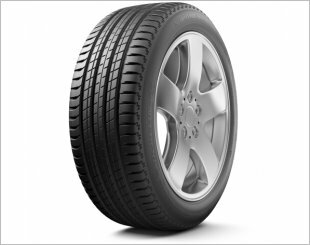 Passenger SUVs tyre is catered for compact or midsize SUVs that do not carry as much weight as their full sized counterparts. It tends to give more comfort and quiet ride, suitable for your travelling needs. 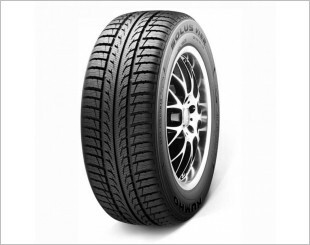 For Performance SUV tyre, it is suitable for drivers who require more traction, handling and quick steering response. It is to complement the higher speed limit that a performance SUV takes on. 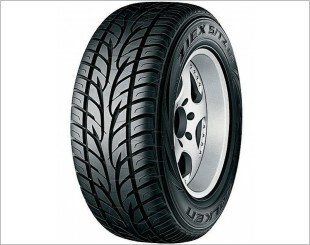 The last category of the SUVs tyres are designed to support the extra load that the vehicle is carrying. 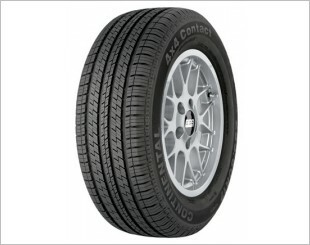 This classic SUVs tyre is also engineered to provide increased traction on dirt, gravel, mud, and rocks. 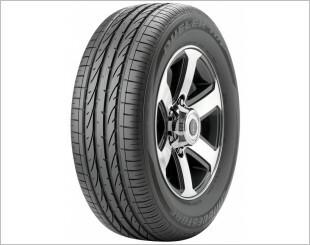 The new Ultra-High-Performance SUV tire delivers shorter braking distances for optimal performance. A true all-weather, high performance 4x4 tyre. With SmartTRED weather reactive technology for effective traction in dry and wet conditions. 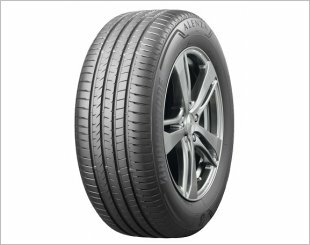 Designed to combine ride comfort and low noise with year-round handling and traction in dry, wet and even wintertime conditions. Enhanced grip for braking and driving pleasure and low noise. Reduced risk of aquaplaning. 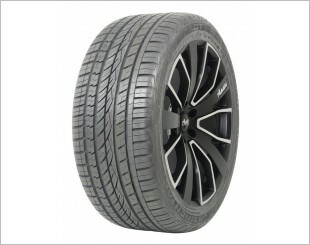 FALKEN Ziex S/TZ-01 Aggressive Styling and All Season Performance Tyre for Sport Light Trucks and SUVs. 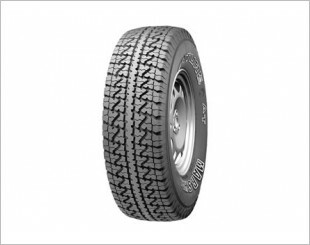 Off-Road All-Terrain light truck tyre that leans more toward the all-purpose tyre category. For medium to heavy 4x4 vehicles. Good driving and braking performance on easy terrain. No matter the journey, ALENZA 001 is designed for power and pleasure. Tyre designed to reduce noise. High level of steering response. Exceptional handling in hazardous, wet conditions. 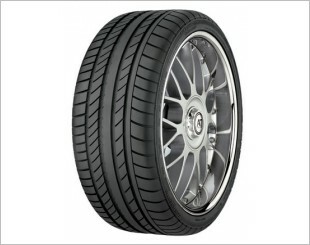 A street terrain tyre designed for tremendous all-season traction, low noise, and long mileage. 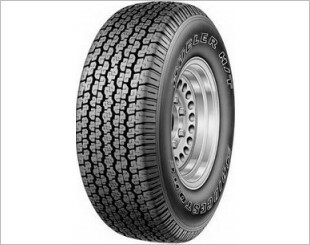 The well-balanced tire for medium-weight to heavy 4x4 vehicles. Excellent directional stability and precise steering response. High cornering stability. The offset tread blocks and wide centre grooves ensure quiet running and rapid steering response. 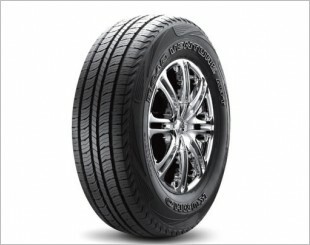 Michelin Latitude Sport 3 has been acclaimed for its driving dynamics and safety. Superior grip and handling on dry and wet surfaces. Durable tread life.